Welcoming new babies! 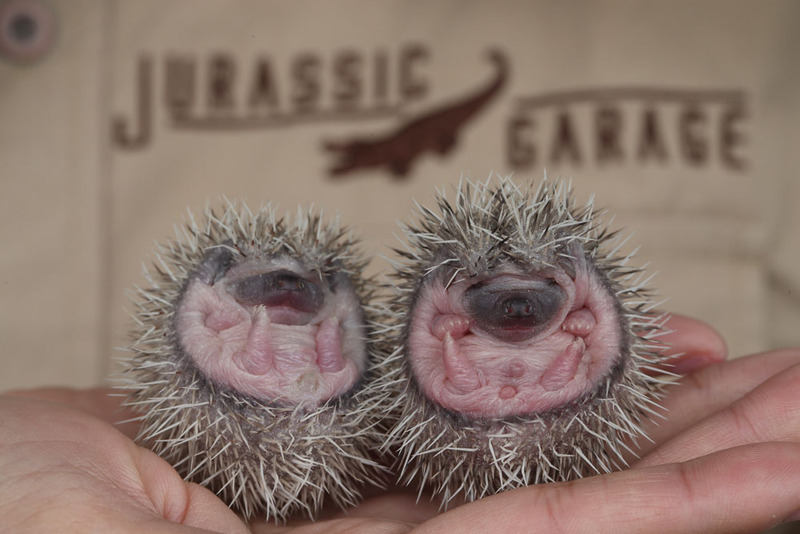 Meet our gorgeous 8-day-old African Hedgehoglets – they were born on Valentine’s Day to Amy. For the past 8 days Amy has been doing a great job hiding the hoglets really well so we could hardly see them until now.